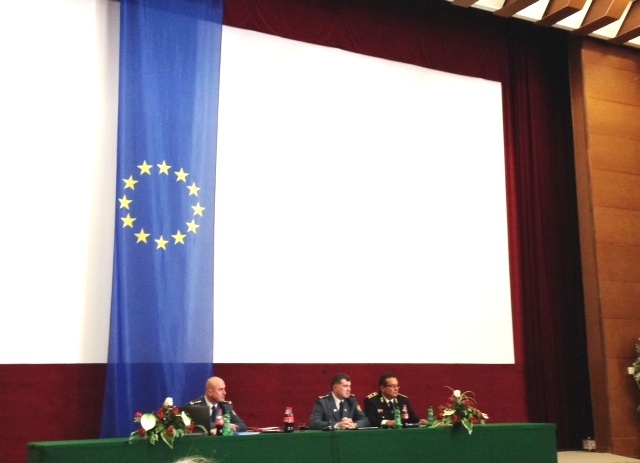 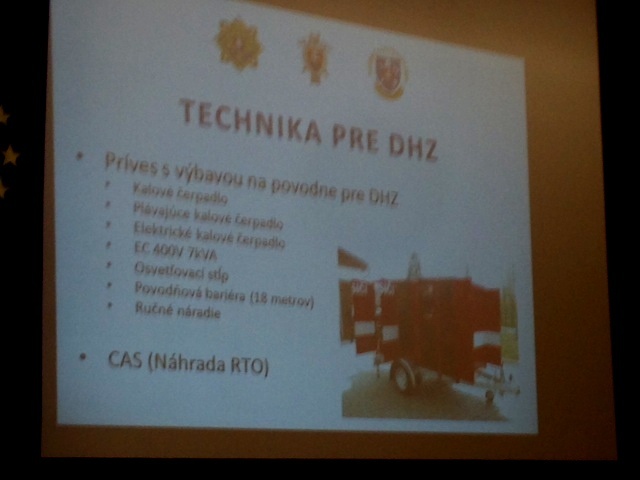 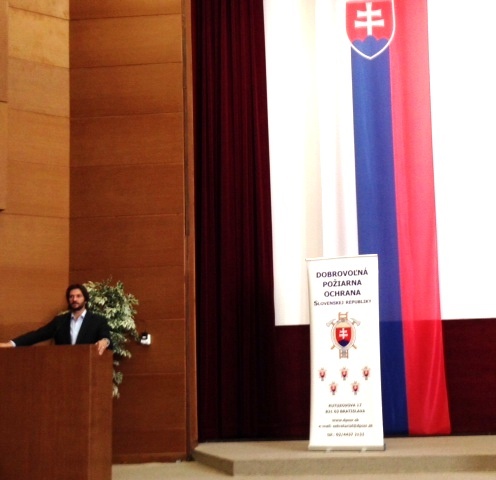 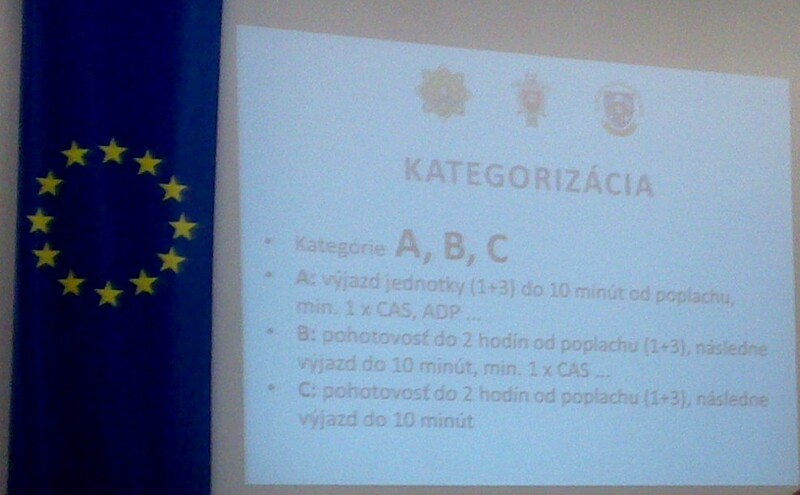 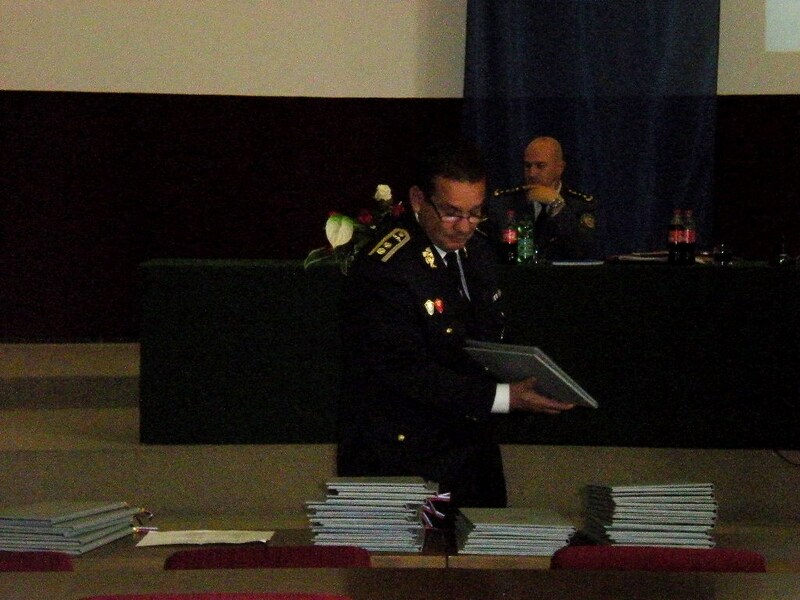 On Sunday, 0/20/2013 we participated at the consultation of "Voluntary Fire Protection of Slovak Republic" where we met with the Deputy Prime Minister and Minister of Interior of the Slovak Republic Robert Kalinak, representatives of the Fire and Rescue Service and the Voluntary Fire Protection of Slovak Republic. 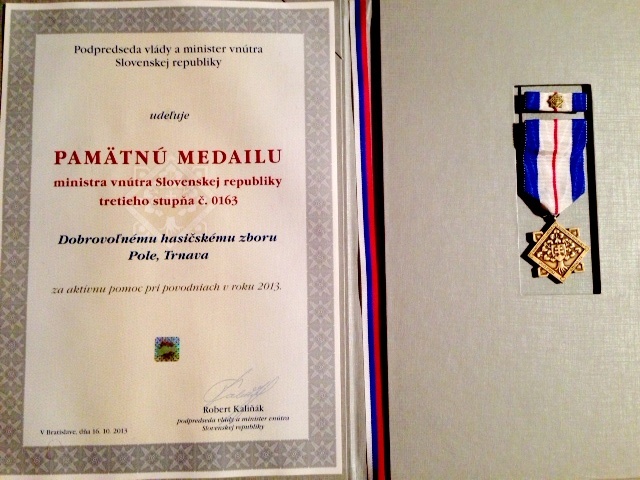 The meeting was also held to evaluate the floods, where we received a commemorative medal for active assistance for the year 2013. 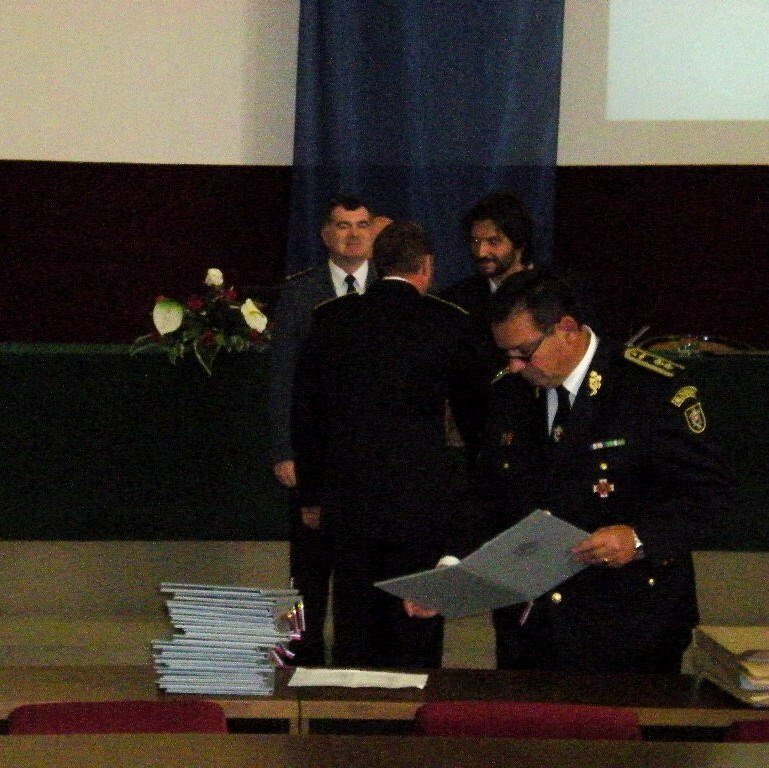 Another major item was the presentation of the project nationwide deployment of resources and the fire departments in the Slovak Republic.